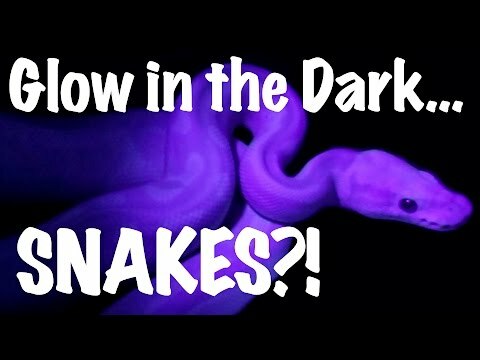 YouTube - J. Kobylka Reptiles shares the results of an amazing 2018 ball python breeding project where the goal was to make clown morphs dark, dramatic and bold. 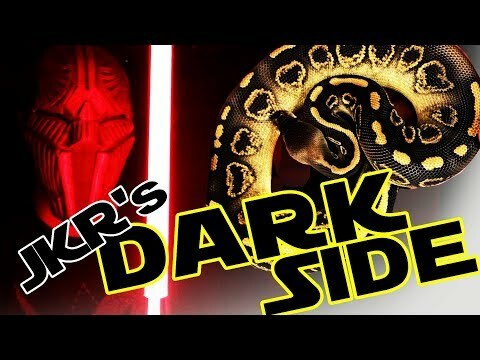 YouTube - Happy Star Wars Day from J. Kobylka Reptiles! For May the 4th, Justin shows off the awesome new Wookie ball python project that he is working with. 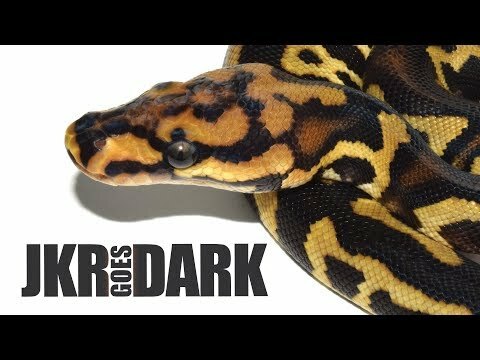 Kingsnake.com - Pythons Online shares a few of their gorgeous dark ball python morphs in these great pictures.